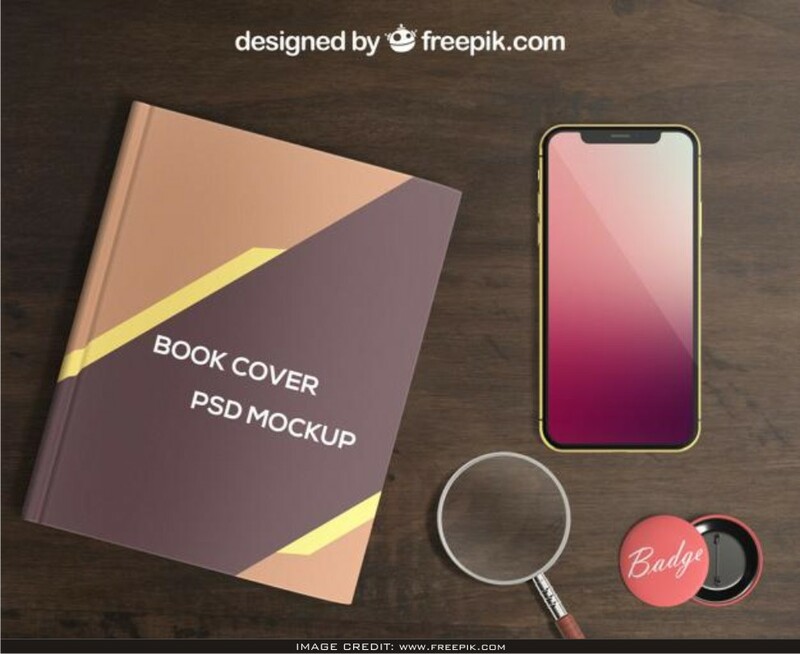 Smartphone and Book Cover Free Mockup with Badge. Especially Thanks to Freepik for making this first class free psd mockup. Showcase your design art like a professional designer by adding your very own designer artwork to the void mockup.